At the start of May, the Phillies are a remarkable 15 and 11 as of May 2nd. Despite coming off a six-game win streak, the Phillies dropped the first game of a three-game set vs the St. Louis Cardinals 10 to 3. However, there are still a ton of positives to take from this first month of play. The odds were against them to play this well. During their six-game win streak, their highest percentage to win a game was 48 percent versus the Indians and their lowest percentage was 32 percent versus the Nationals.The Nationals, the team picked by many to win the World Series this year was swept by a team considered by many to compete for the number one draft pick with the Braves. But, this team is much better than the Braves, who are in the cellar of the entire major leagues at a horrible 6 and 19 record. This team is not the ones that have come before them. General Manager Matt Klentak has done a tremendous job assembling a ballclub that is unlike the ones before it. 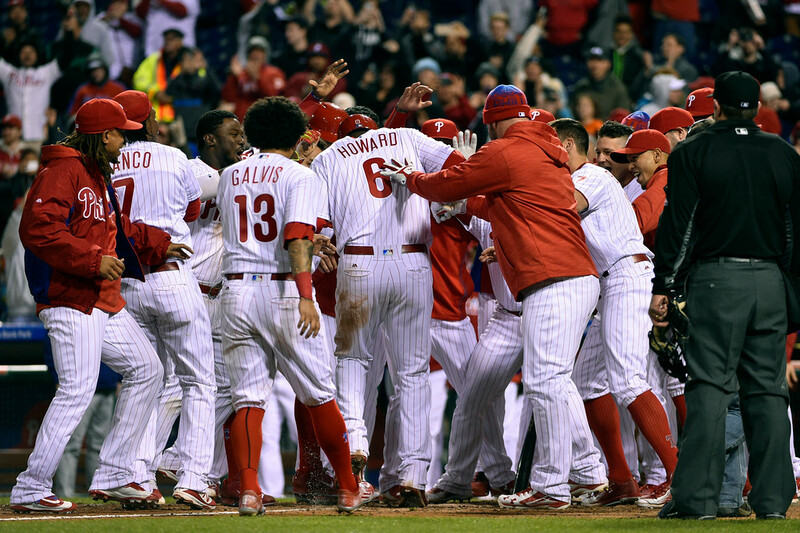 With stellar defense and pitching, the Phillies have made their mark so far this season. Despite scoring just 82 runs, the Phillies are in third place in the NL East and tied with Pittsburgh for the second Wild Card spot. According to Elias that amount of runs ties the team with the 2012 Nationals for the fewest runs scored in the expansion era by a team that won at least 15 of its first 25 games. If any Philadelphia fan looks at the team and thinks that they do not have a chance at the postseason well think again. One year ago today, the standings stayed pretty similar to the end of the year. Out of the ten teams that made the MLB postseason, only three of the ten teams were not in a playoff spot on May second. The Blue Jays, the eventual AL East champions were 12 and 13 and 3.5 games back from the Yankees. The Pirates were only a half a game back from the second Wild Card-leading Padres. However, the Rangers, the eventual AL West champions were a horrible 8 and 15 and were 8,5 games back from the Astros. But the last example is an exception to the rule. Thus the Phillies, who are tied for the Second Wild Card spot two games above the other teams are in a good spot. 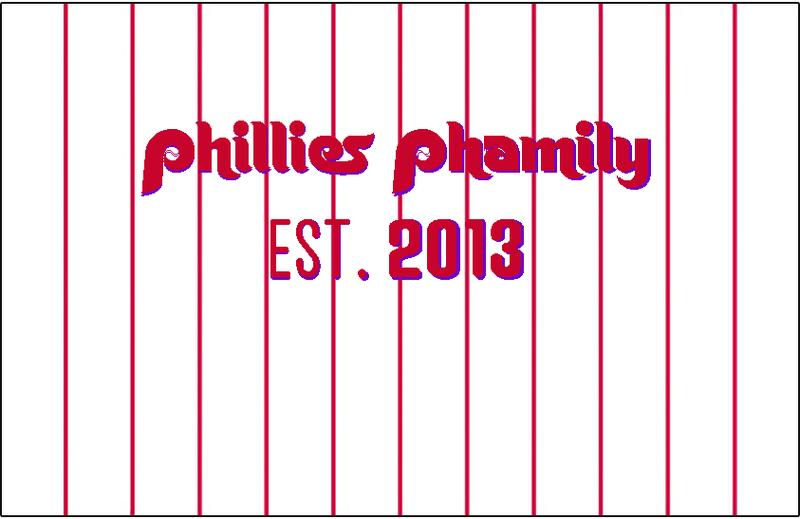 So in this time of darkness for Philadelphia sports, it is a great idea to come out the ballpark and root on a young, hungry team this summer. Maybe it will end up being 1993 all over again.